continues today on Long Island! 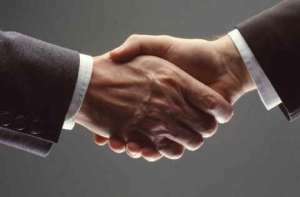 That handshake in 1923 laid the foundation for the Noce Funeral Home. 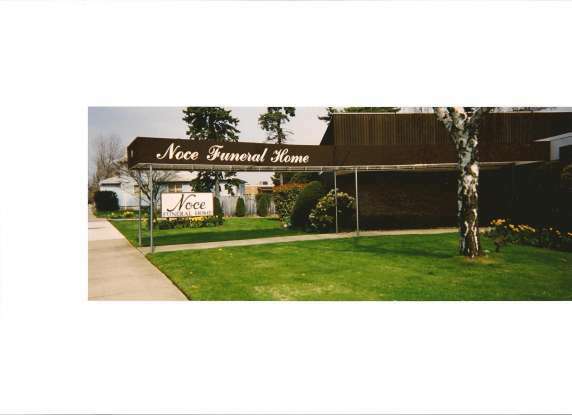 Noce Funeral Home... family owned and operated for more than 85 years. Our founder, John Noce recognized the importance of providing personalized and quality funeral services to the families of his community in their time of need. With his wife Caroline and young family by his side, John opened The Noce Funeral Home at 470 East New York Avenue, Brooklyn, New York. In 1976 The Noce Funeral Home opened in West Babylon, New York where after 30 years, continue to serve families In West Babylon an surrounding area's with the same dignity, personalized attention and trust that was first introduced in Brooklyn. Four generations of Ownership and Management of the Noce Funeral Home make the difference. Today Vincent Noce Sr, and Grandson Vincent Gilmor along with other family members continue the same high level of caring and will help guide you through your most difficult times . The Noce family is committed to preserve the past, present and future with exceptional services from our family to your family. In an age of corporate takeovers and mergers, you can trust Our Family to guide you through every aspect of the difficult decision's such as cremation options, funeral arrangements, or after care assistance is needed. You can count on the Noce family to be there for your family.